ATLANTA — The executive director of the N.F.L. 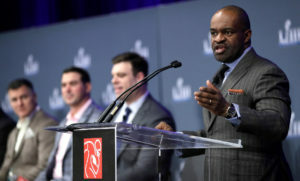 Players Association, DeMaurice Smith, said Thursday that the union would push for more generous benefits for all retired players in the coming negotiations over the collective bargaining agreement, which expires after the 2020 season. The union has been criticized for not doing enough to improve the pensions and health insurance for older retired players. Eric Dickerson and a group of other former stars sent a letter to Smith, N.F.L. Commissioner Roger Goodell, and David Baker, the president of the Pro Football Hall of Fame, saying they would not attend the annual induction ceremony until all members of the Hall of Fame receive health insurance and a salary. 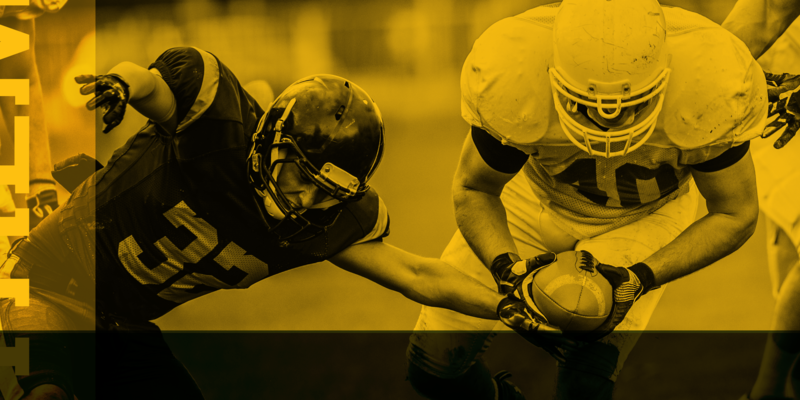 In September, another group of prominent former players formed a nonprofit group called Fairness for Athletes in Retirement, or FAIR, that has a single goal: to gain pensions equivalent to those of players who retired after 1993. Before 1993, pension contributions were far less than for players who retired after that year. Smith said that helping retired players had always been a priority, noting that in 2011, the league and the union established the Legacy Fund, which provided $620 million to improve the pensions of players who retired before 1993. Improving retiree benefits will be one of many issues facing the union as it braces for negotiations to renew its labor deal. During the last negotiation, in 2011, the owners locked out the players, and the work stoppage lasted about four months. The union has been diverting royalties from its deal with Electronic Arts, the maker of the “Madden NFL” series of video games, into a fund to be used in case of another lockout. Smith declined to say whether the union would sue the league if it diverted money from its media contracts into its own fund, a step the union took in 2011. But he did say negotiations were not a pretty process. “It is one of the messiest, nastiest things you could ever do,” he said. The union wants to increase the share of players contracts that are guaranteed, but Smith said that was not necessarily something that could be achieved through the coming negotiations. Rather, it could be gained more quickly by players demanding it in contract negotiations. The union’s executive members were encouraged that Kirk Cousins, a quarterback on the Minnesota Vikings, was able to sign a fully guaranteed, three-year $84 million contract last off-season. Click here to read the original article in The New York Times here.